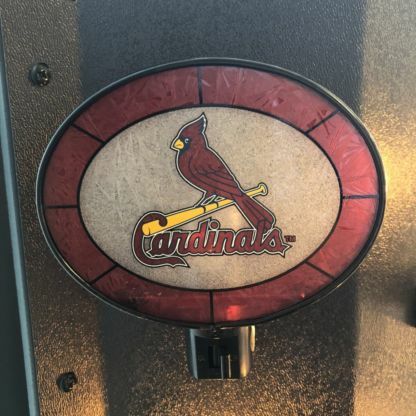 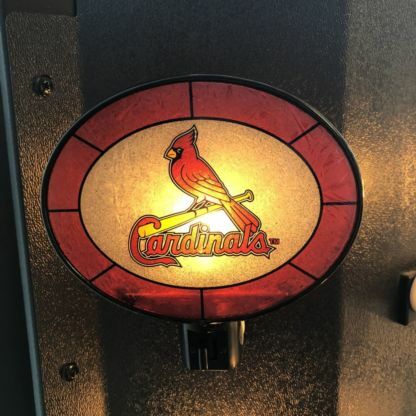 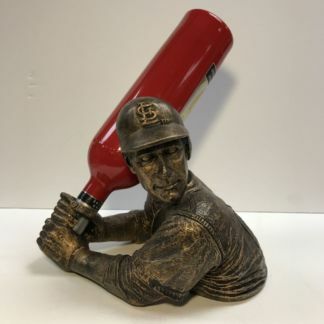 Add a little light with this unique Art Glass St. Louis Cardinals Night Light! 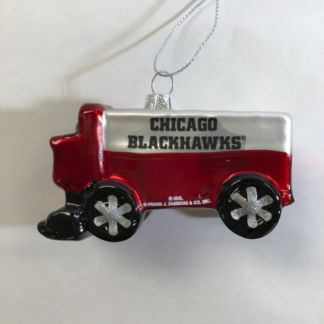 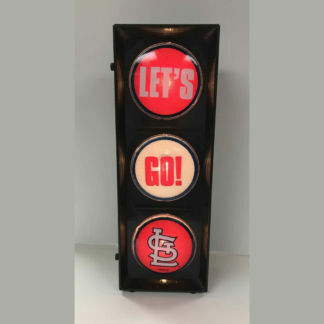 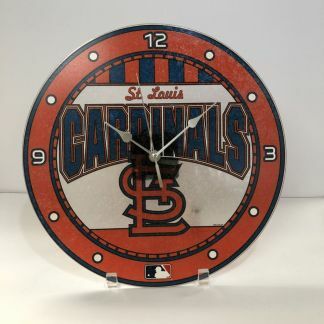 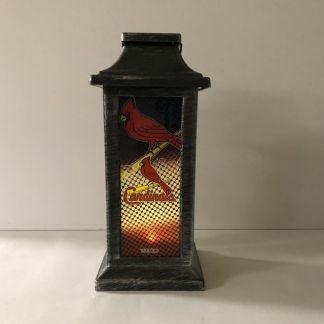 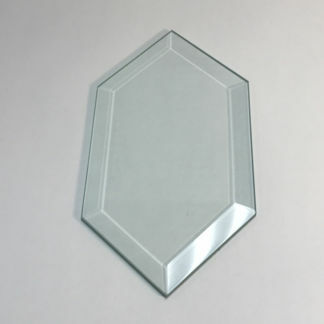 Add a little light with this unique glass Night Light with the St. Louis Cardinals baseball team logo on it. 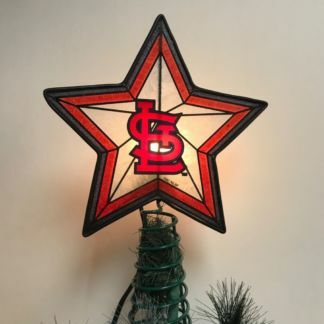 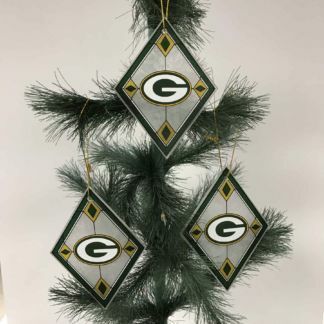 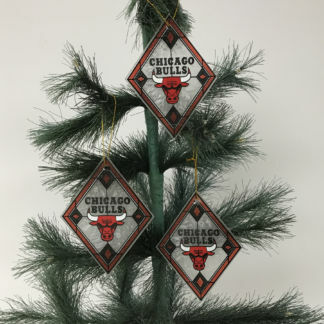 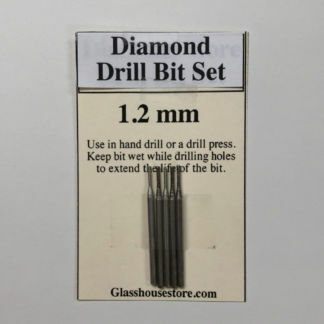 Measures 5″ x 5″ Bulb included. Nice Quality and fits perfectly in our kitchen.